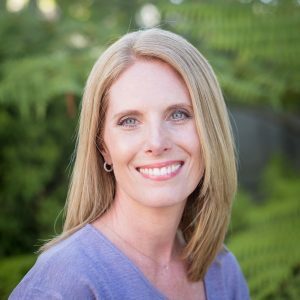 Debbie has been involved with energy healing for over sixteen years and is committed to assisting people to realign with their true, authentic selves so that they can be present and live each moment to the greatest measure. She accomplishes this through Reiki's ancient, hands-on healing modality which helps to recharge, realign and rebalance energy in the body. This frequently leads to her role as a navigator and sounding board, holding a safe space where people can access their inner wisdom and plot an effective and rewarding path through life's complex challenges. 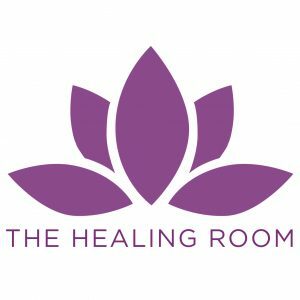 Her practice, The Healing Room is a safe, sacred and peaceful space where valued clients are treated to a range of therapies and energy healings which help to rebalance mind and body by unlocking and shifting blocked energies. This rebalancing and reconnecting of mind, body, emotion and spirit serves to dispel stress and anxiety; it supports the immune system, promoting renewed health and vitality. It brings calm and clear thinking, allowing one to live mindfully and with purpose. The therapeutic experience that she offer’s starts the moment you step through the door and the benefits remain long after you leave the sanctity of her practice, The Healing Room. A healing session with Debbie lasts between one to one and a half hour’s. Prior to the treatment she will discuss your concerns with you. You will lie on the treatment bed fully clothed in loose, comfortable clothing and you will feel safe and secure, cocooned in love, light and warmth. Debbie will use a series of hand techniques and place her hands on certain parts of your body to intentionally draw out and clear imbalanced and blocked energy. She channels the energy through her hands releasing it in the body in the areas required to restore balance so that deep calmness, nurturing, love, safety, relaxation and total support will be some of the effects you could feel during your session. Regular treatments with Debbie will create changes on a deeper level leading to ongoing good health and harmony in your life, reconnecting you to your true authentic self and living a happy life. Enter the letters you see above, into the text box below for SPAM prevention. Thank you.